He has what it takes to win the gold. But can he win her heart? Becca McCall spends her days helping her beloved twin brother accomplish his goal of becoming a figure skating champion. Abandoning her plan to go to fashion design school feels like a small price for Becca to pay to see Christopher so close to fulfilling his dreams. 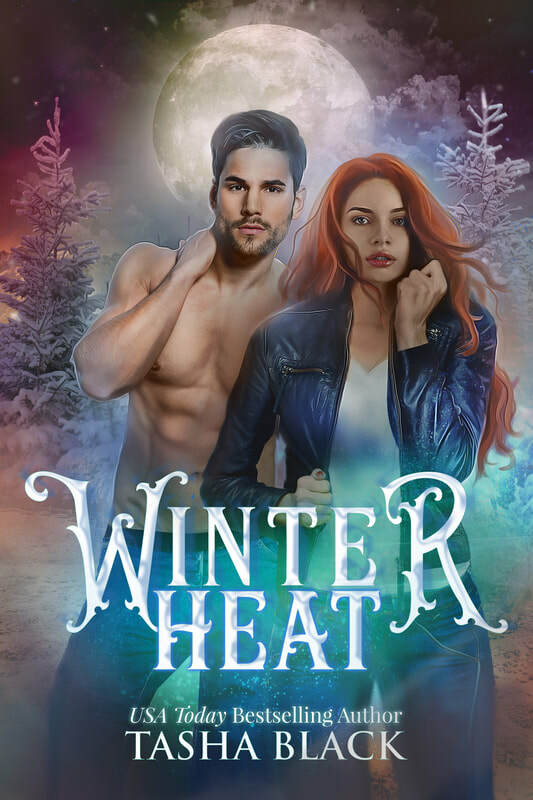 But when they arrive at the Winter Games, Christopher makes some interesting new friends and Becca finds herself out in the cold, questioning every life choice she’s ever made. Until she meets the snowboarder who’s been all over the news. When circumstances throw Samir and Becca together, their attraction is instant and irresistible. When the dust settles, they realize they just might be the answer to each other’s problems. But can fire and ice become more than just steam? And what happens when Becca gets too close to finding out Samir’s secret?